Geek Speak 108: Bum Cheeks for Daaaaaays! 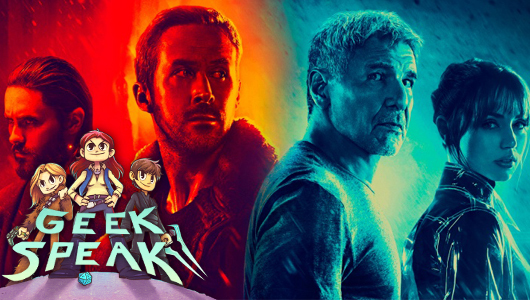 On this week’s episode of Geek Speak, Alex, Jo, and Diarmuid discuss some heavy topics but also nerd out about many awesome things they have observed with their eyeballs. This should be interesting!